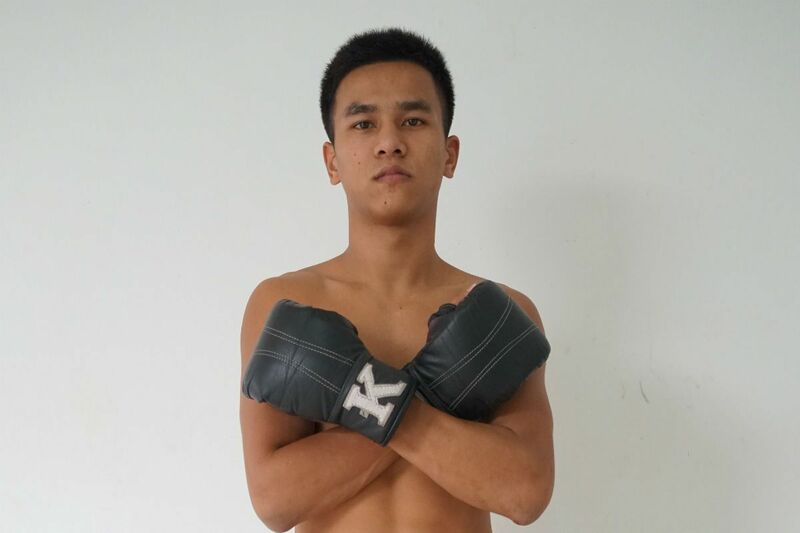 One of the world’s best Muay Thai athletes, Panpayak “The Angel Warrior” Jitmuangnon, is gearing up to make his debut on the global stage for martial arts. This Friday, 7 December will be the first time in his decade-long career that he will have crossed international waters to compete. 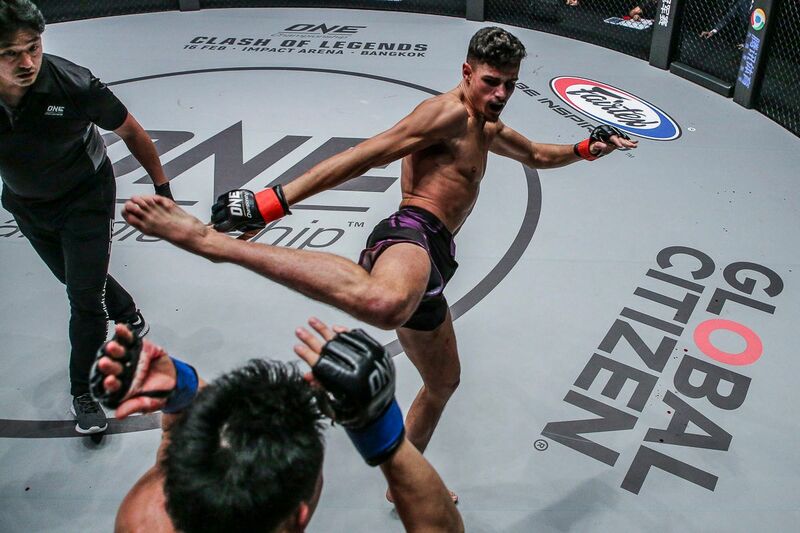 He will face WKA European Champion Rui Botelho from Portugal in a flyweight Muay Thai bout at ONE: DESTINY OF CHAMPIONS in Kuala Lumpur, Malaysia. You won't see this one coming. (VIDEO) Thailand's Fighter of the Year, Panpayak, takes on the legendary Sam-A, and this is what happened.To follow the Muay Thai scene in Thailand, follow MuayTies on Facebook. 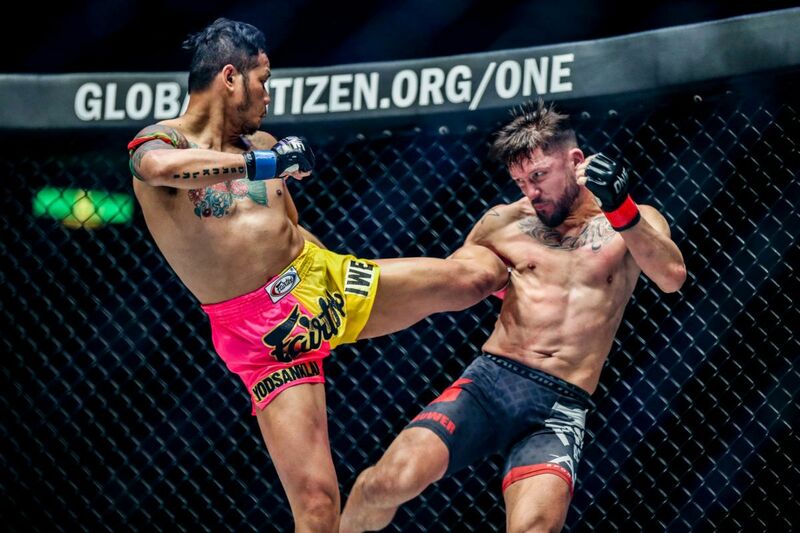 Botelho will return for his second ONE Super Series contest against the man who won the Sports Writers of Thailand Fighter of the Year Award – Muay Thai’s most prestigious accolade – three years running from 2013 to 2015. 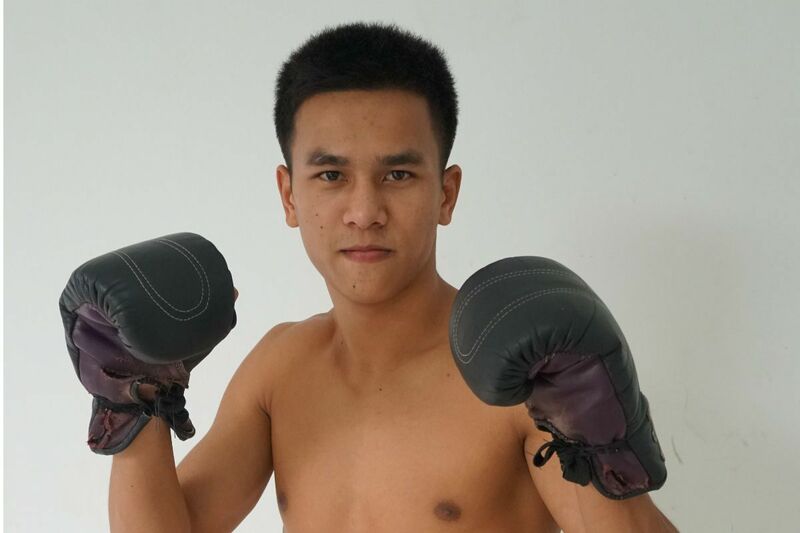 Panpayak is also a two-division Lumpinee Stadium Muay Thai World Champion and two-division Rajadamnern Stadium Muay Thai World Champion, which makes him more decorated than almost any other man to bring their elite striking skills to ONE Super Series. After more than a decade of experience, there is not much the 22-year-old has not encountered in the ring, and he is confident he can handle whatever Botelho brings to the table. “I’ve seen my opponent before. He has strong punches,” he says. Botelho will be no pushover. 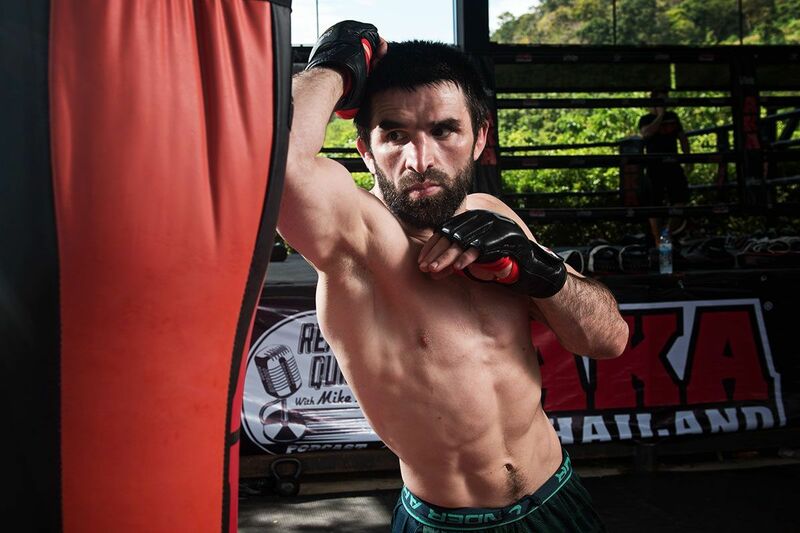 The man from Dinamite Team also makes regular trips to Thailand to train out of Keatkhamtorn Gym in Bangkok, where he receives instruction from coaches who have produced multiple world champions. He comes from a kickboxing background and attacks with high-volume combinations, which he displayed well in his first ONE appearance. However, he will have his work cut out for him against a man with 243 wins to his name and near-flawless technique. “My left kick is perfect. It is my number one weapon,” Panpayak says. This match will also be both athletes’ first time competing in 4-ounce mixed martial arts gloves. Although Panpayak has competed under kard chuek rules – an ancient style of Muay Thai where the contestants wrap rope around their fists – he has spent time during his preparation to make sure he can adapt. BOOM! Devastating Muay Thai exchange ends in a KNOCKOUT!Rajadamnern Stadium Birthday Fight: Thanonchai vs Panpayak–> Follow MuayTies on Facebook for more exciting Muay Thai knockouts! “I’ve changed my training to incorporate the smaller gloves,” he says. “They remind me of the gloves the motorcycle taxi drivers wear when working in Bangkok. Besides his specific work with the new equipment, he also goes through grueling conditioning training at the Jitmuangnon gym in Nonthaburi, Northern Bangkok. Before dawn, Panpayak runs for five miles, then completes his pad rounds with his older brother, and then 300 knees, 200 sit-ups, 300 power kicks, and a six-minute round of teeps on the bag. The same session is repeated in the afternoon, but Panpayak brushes off the scale of his preparations. In fact, he says he has increased his output in preparation for his debut in The Home Of Martial Arts. “I’m increasing weight training, and doing more speed training in my running to prepare for the three rounds,” he says. ONE Championship fans have already been thrilled by Panpayak’s electrifying training partner Rodtang “Iron Man” Jitmuangnon in the cage. “The Angel Warrior” arguably comes into his ONE debut with a more impressive resume, and if he can live up to his reputation and come close to matching his teammate’s performance at the Axiata Arena this Friday, he will be one of 2019’s most in-demand athletes.